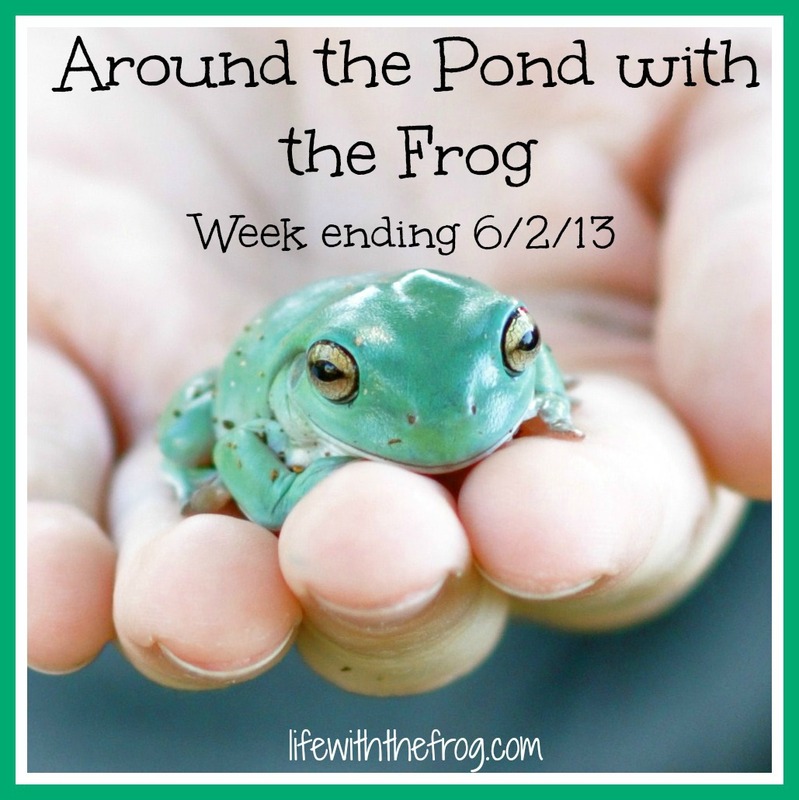 It was a pretty slow week around the pond. It was the boys' first official week of summer break, and even though it loomed on the calendar, it crept up on me faster than I knew what to do with myself. I was still totally disorganized and spent most of the week getting my little ducks in a row. I did happen to see a news story that inspired a blog post. I wrote about the problem with older moms, or what society thinks it is anyway. Many of you agreed that you became a mom when it was right for you or as soon as you had the opportunity to. Some big news for me - I finally made it to over 1,000 fans on both Facebook and Twitter! 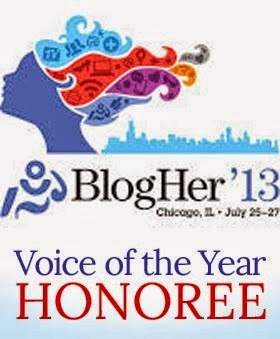 Thanks to all of my blogger friends who helped me get there, and welcome to any new readers!! You can also follow me on Pinterest. Be sure you read all of the other funny things parents said this week - there are always some really great ones! Again, I'm asking you to read and share my latest on Mamalode . I actually get paid for this one, so every click helps! A few of my blogger friends had beautiful and heartwarming posts this week. This one from the always inspirational Christine Organ. These five powerful words from Rubber Chicken Madness. This letter from Sisterhood of the Sensible Moms that I might be writing all too soon. This darling bedtime ritual from The Hilljean. And finally, a quiz from Raising Wild Things. Do you have PKSD? Take her quiz and find out. One more thing: do you take a lot of pictures with your mobile device? You probably will this summer. You need to check out GrooveBook. It's an app that lets you download pictures directly from your phone, and they will send you a neat little book with your photographs - all for only $2.99 per month. If you want to try it out for free, use the coupon code KISSINGTHEGROOVE and get your first book free on me! It's a new month, so if you could give the Best Mom Blogs button on the left a little click, I'd sure appreciate it! Okay, hopefully I will write more next week - lots of ideas brewing. Hope your summer is off to a great start! !